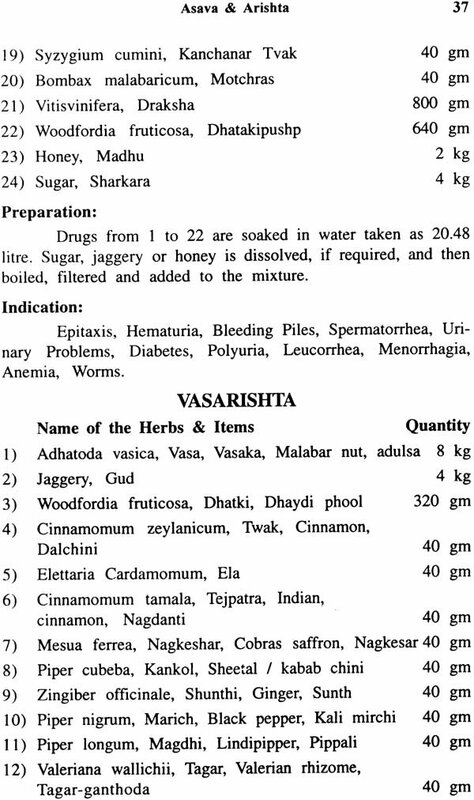 This book provides in-depth knowledge regarding preparation and uses of asava and arishta as per ayurvedic system of medicine. 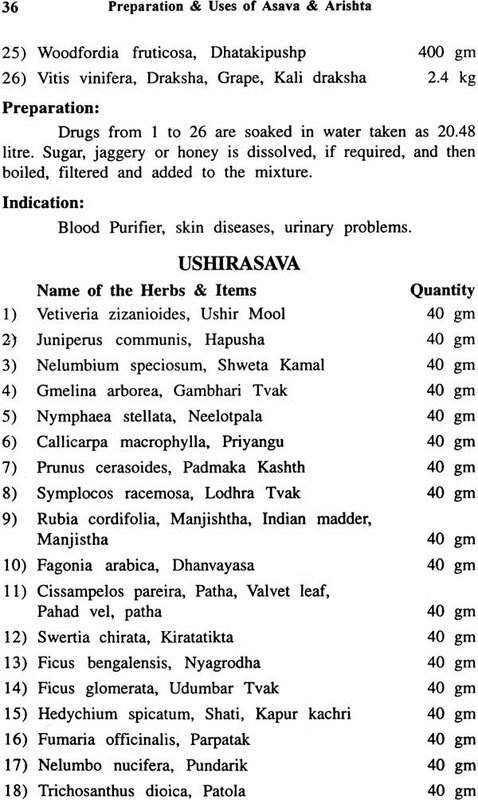 The important aspect of this book is that it takes care to give the names of the herbs used in this book in different Indian languages. 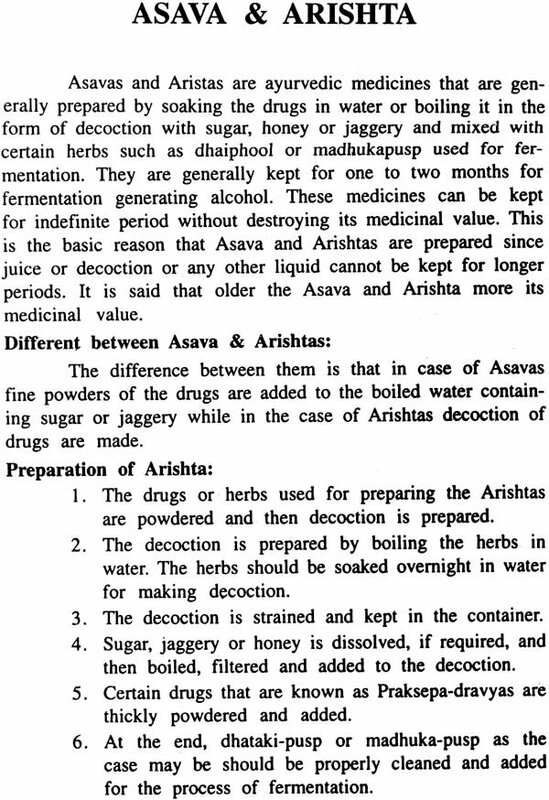 It gives detail description on how to make asava and arishta with herbs and other ingredients. 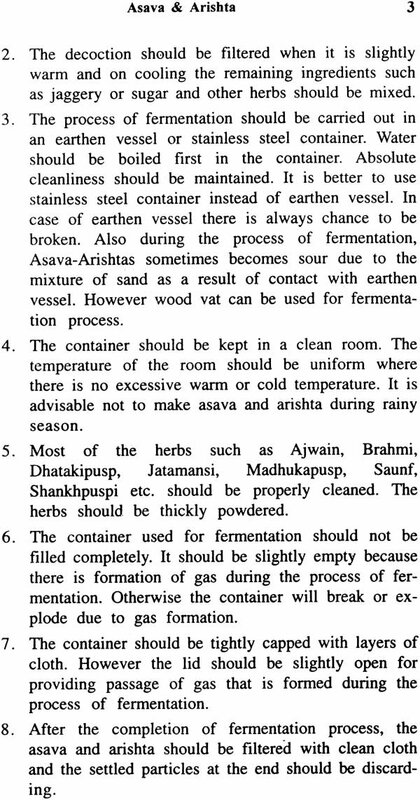 It also provides uses of different asava and arishta that have been mainly used in India. It also includes glossary of some medical terms used in writing the book. Dr. Narendra Kumar Saraogi (Jam) is a research scholar in alternative medicines. He has been awarded doctorate in alternative medicines from “Indian Board of Alternative Medicine”. He has done extensive studies in Ayurveda, Yoga and Herbal medicines. He advocates the idea of integrative medicine for the benefits of medically indigent people. He is the founder president of “Purvottar Ayurveda Prayoga Sanstha” that provides free consultation & medicines to the underprivileged people. The society provides support & finance to any individual or firm for performing work related to the development of Ayurveda. 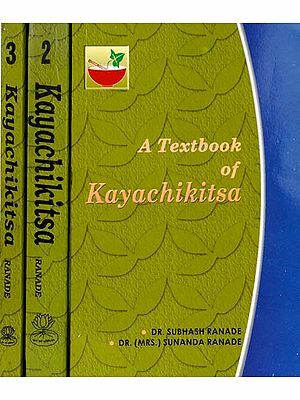 The author has written various other books of ayurveda., yoga & herbal medicines such as “Arthrities’, ‘Respiratory Diseases’, ‘Skin Diseases’, ‘Digestive Diseases’ & so on. He can be contacted at Sarawgi Sadan, Jail Road, Fancy Bazar, Guwahati-1 (Assam).